According to the American Society of Landscape Architects, comfortable home living doesn’t stop at the front (or back) doorstep. Its 2014 Residential Landscape Architecture Trends Survey revealed that homeowner demand remains strong for residential landscapes that are designed for relaxing and enjoying the great outdoors. The survey asked landscape architects what American homeowners rate the highest for residential outdoor living features. Naturally, outdoor fireplaces and fire pits rank well and are some of the most popular amenities in outdoor home improvement. In the survey’s Outdoor Living Features category, 95.4 percent of respondents rated outdoor fireplaces and fire pits as highly desired outdoor features. Seating/dining areas, outdoor lighting, grills, and installed seating like benches and seat walls were also at the top of the list. If you’re feeling like your outdoor space is a bit lackluster, this is a great time of year to make improvements. 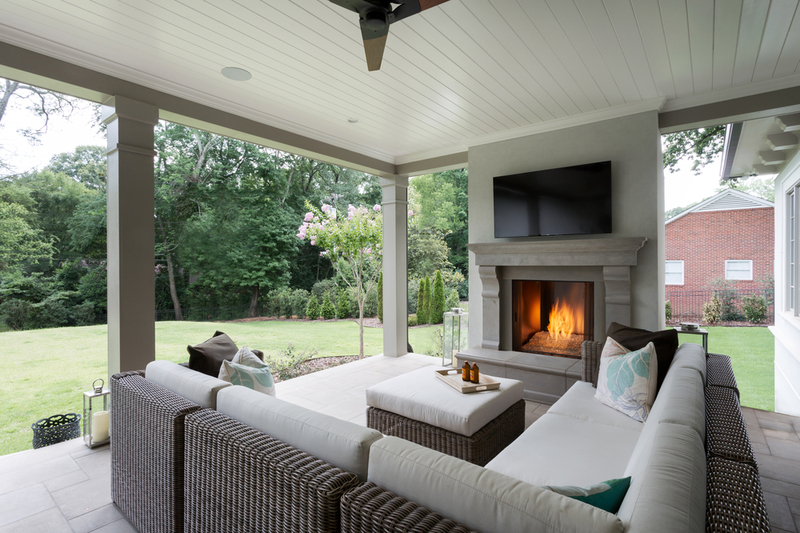 Adding a fireplace not only creates a warm and inviting focal point, but can turn your backyard into the place where everyone in the family wants to spend crisp fall evenings. 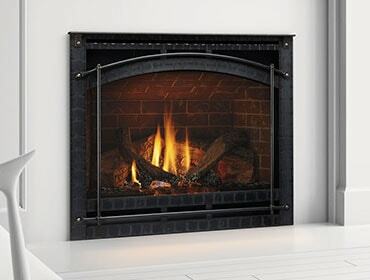 There are many styles of outdoor fireplaces that will either burn gas or wood. See the options for yourself here. Which is your favorite?